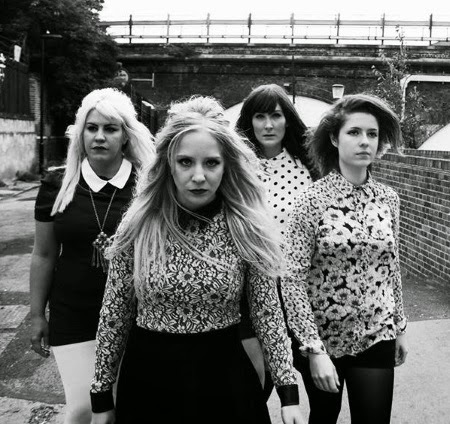 Garage rock quartet The Franklys have made a video for their new single What You Said. Fuzzy guitars, pounding drums and stomping bass hammer home the story behind a nasty break-up. You don't want to be that guy, caught in the midst of two angry Swedes, a Yank and a Brit. What You Said will be released on October 13th on Electric Wood Records.